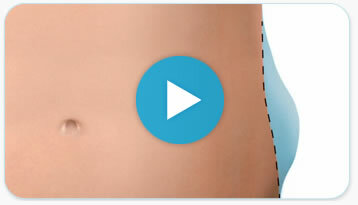 Coolsculpting in Raleigh NC - Cool Technology. Even Cooler Results. You exercise. You eat right. But some stubborn fat bulges are immune to diet and exercise. You don't feel as confident in your own skin as you should. Or could. 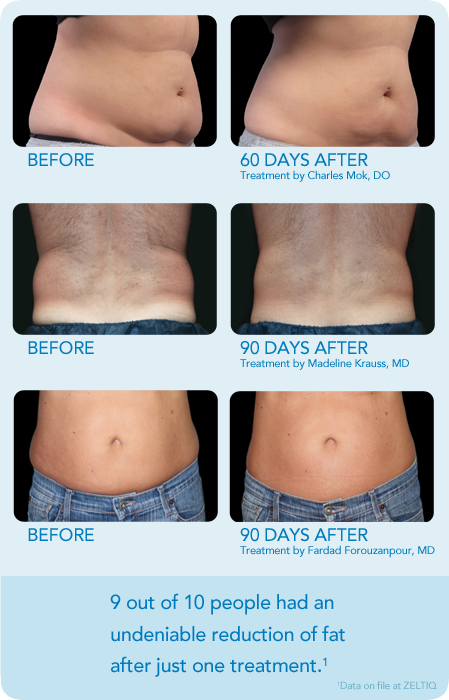 CoolSculpting is a revolutionary non-surgical contouring treatment that freezes stubborn fat, which then is naturally eliminated from your body. No needles, no special diet, no supplements, no surgery. And most importantly, no downtime. It's safe, FDA-cleared, effective, and does exactly what it's supposed to do.